Today we have two new levels for you to try out. Hopefully you enjoy them! 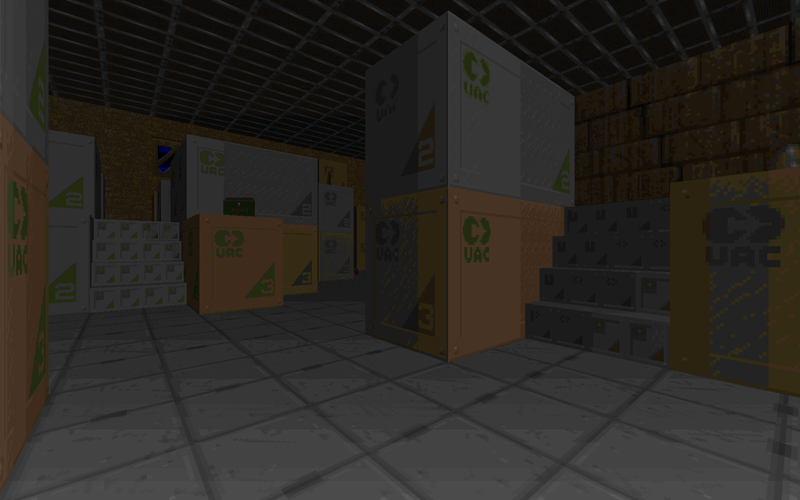 This is a three level .wad that combines three separate levels that take place in a small warehouse. It's extremely tight deathmatch action and it's not to be missed! 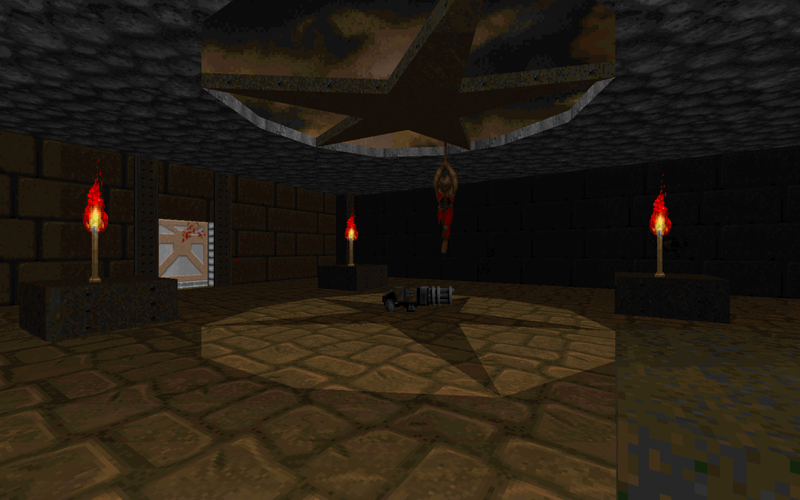 The second level is one of my favorites and it has seen many hours of play between my friends and myself. 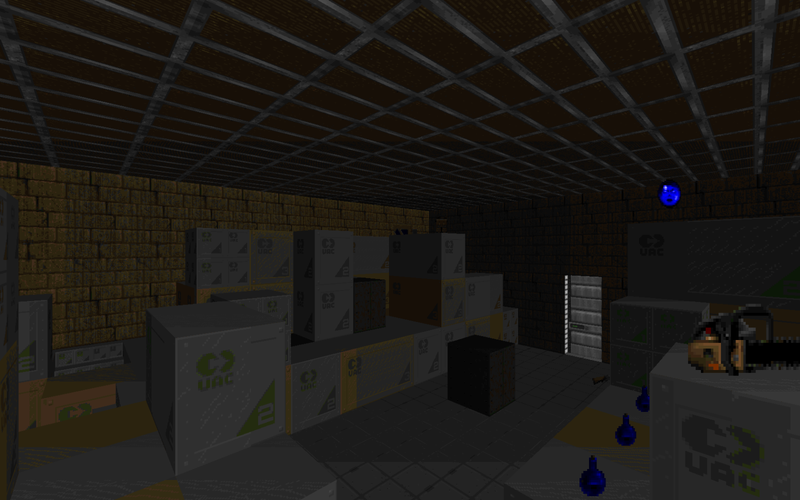 Based off of the name, I'm sure you can guess what this level is based off of. 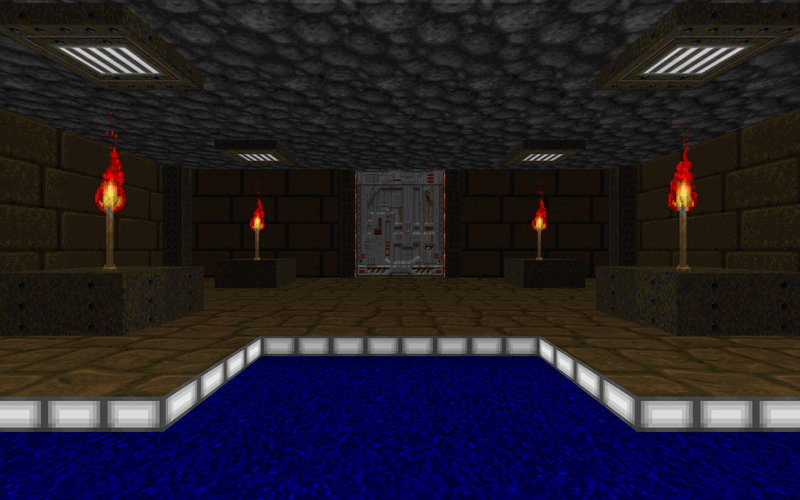 I originally made almost all of the labyrinths from The Legend of Zelda in the original Doom. 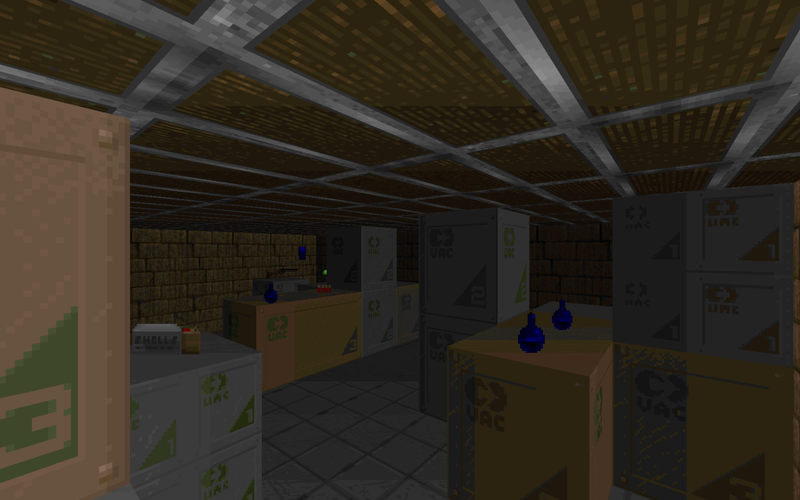 At one point I intended on remaking them all for Doom 2, but I never did any past the first. 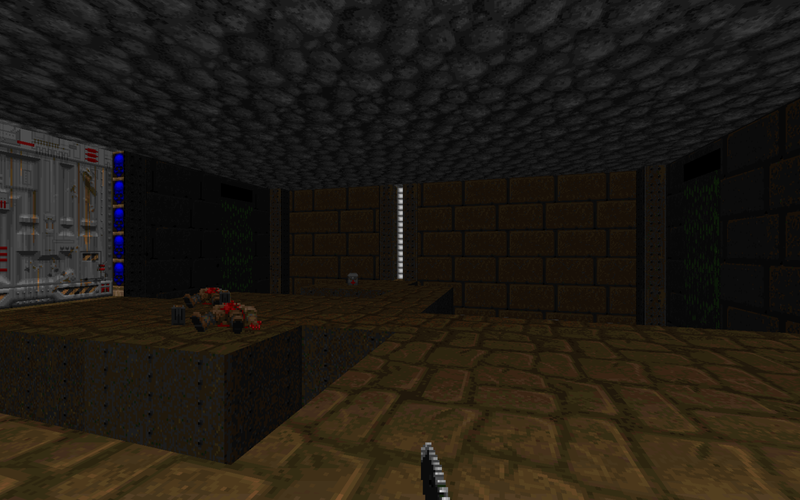 This level is modeled after the first labyrinth in The Legend of Zelda.